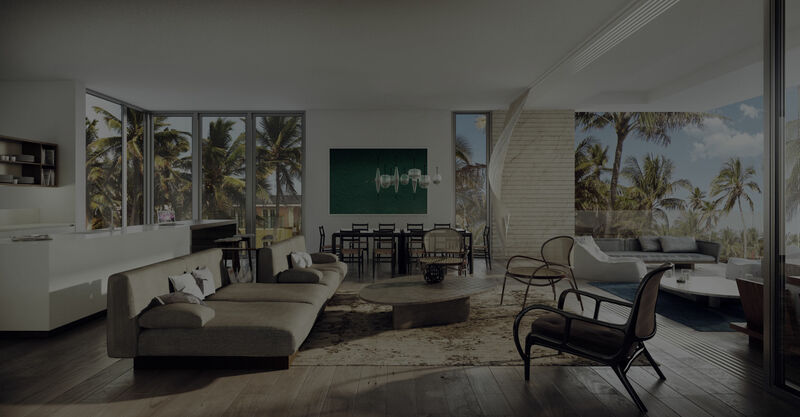 Within this boutique property, 12 spacious residences that are accessed by private elevators feature the finest interior design with oversized private terraces and lush gardens extending the living space of every residence to the outdoors. From the lobby's original works of contemporary art to the finest finishes and highest quality craftsmanship of the residences, Louver House offers a truly sophisticated ambiance. LOUVER HOUSE OFFERS A TRULY SOPHISTICATED AMBIANCE.